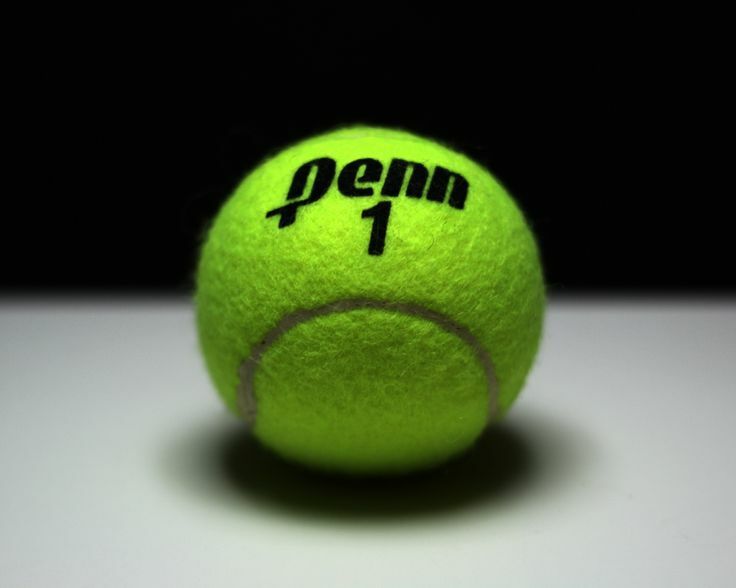 Penn captured victories at No. 1 singles with A.J. Antonelli, and at No. 1 doubles with Cole Pollyea and Mason Lee, in action against Fort Wayne Canterbury on Thursday, Sept. 14. Canterbury scored a 3-2 victory against the Kingsmen. A.J. Antonelli (Penn) beat Rohan Pamidi (Canterbury) 4-6, 6-2, third set tiebreaker (10-4). Nisanth Reddy (Canterbury) beat Owen Kleppe (Penn) 6-1, 6-2. Dhillon Pantel (Canterbury) beat Jack Spalding (Penn) 7-6 (11-9), 6-1. Cole Pollyea/Mason Lee (Penn) beat Evan Gize/Arnie Lal (Canterbury) 6-2, 6-3. Graham Gnagy/Shafer Garrett (Canterbury) beat Eric Spaargaren/Maity Spitters (Penn) 0-6, 6-4, 6-2.